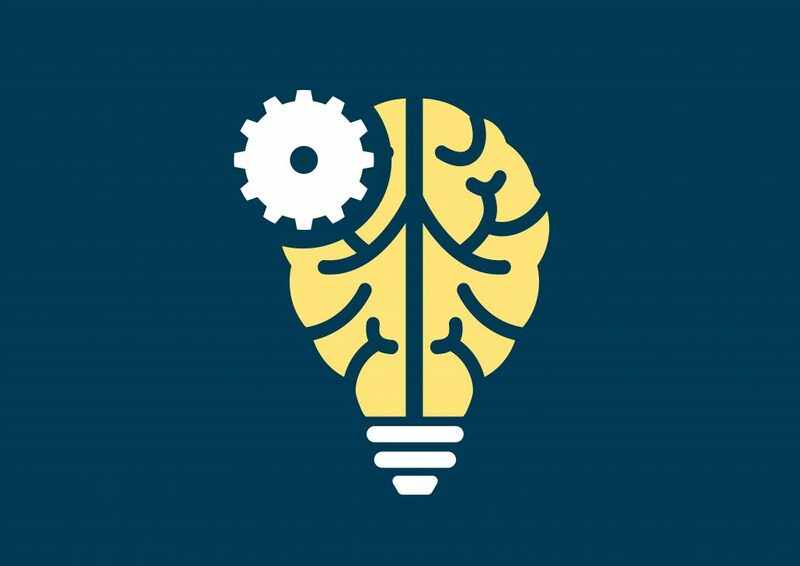 Machine learning is a type of artificial intelligence (AI) that provides computers with the ability to learn without being explicitly programmed and focuses on the development of computer programs that can change when exposed to new data. The process of machine learning is similar to that of data mining. Both systems search through data to look for patterns. However, instead of extracting data for human comprehension — as is the case in data mining applications — machine learning uses that data to detect patterns in data and adjust program actions accordingly. What is revolutionary is how machine learning, artificial intelligence and cognitive systems are advancing and changing our world. What is revolutionary is how much more data we have to feed into our data modeling and cognitive systems. • Supervised machine learning: The program is “trained” on a pre-defined set of “training examples”, which then facilitate its ability to reach an accurate conclusion when given new data. • Unsupervised machine learning: The program is given a bunch of data and must find patterns and relationships therein. In the coming years, it promises to help solve some of our most pressing problems, as well as open up whole new worlds of opportunity. The demand for ML engineers is only going to continue to grow, offering incredible chances to be a part of something big, in telecommunications field and many others. https://www.vuetel.com/wp-content/uploads/2017/04/machine-learning.jpg 4965 7016 VueTel https://www.vuetel.com/wp-content/uploads/2018/08/logo-vuetel-nopayoff.jpg VueTel2017-04-06 12:19:522017-04-06 17:57:26Machine Learning: what are we talking about? Digitalisation and Technology use in Benin How is digitalisation in Togo?